Welcome to LoK LAS's first AS thread! since this is gonna be really big read despite the updates and posts on Facebook i thought i might drop off this thread for you guys to read. i hope you do approve of this. welcome, everyone. 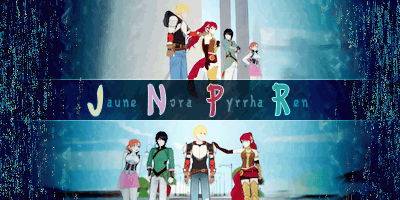 we now have official Tumblr! so i will give you the basic rundown of what we are about. 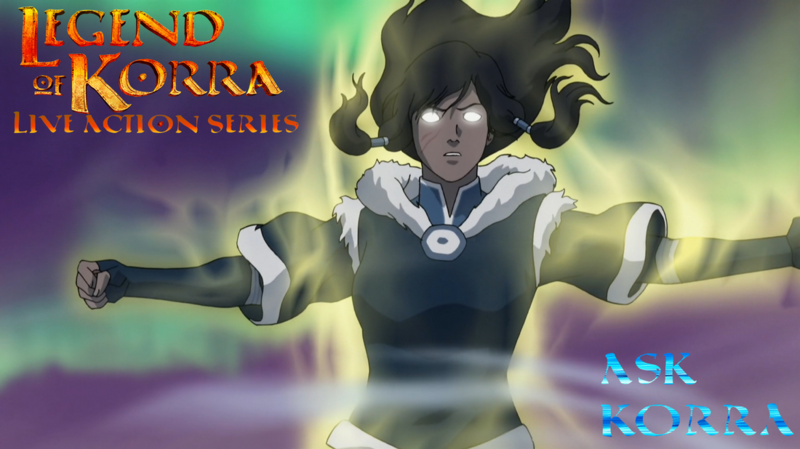 Legend of Korra live action series, all fan-made coming soon for 2016-2017 on Youtube. Welcome to Legend of Korra Live Action Series. 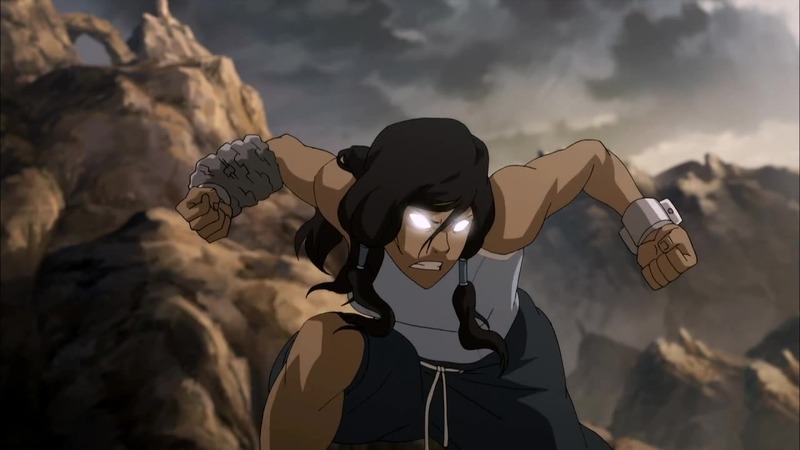 LoK:LAS is fan made Live Action Series based on Legend of Korra Animated Series. the Fans involved in this project are very commited to make it best series ever made for Youtube. LoK: LAS Team is working on full scale decision of a release for Book One and Book Two, Future releases of Book Three, Book Four. this Site was designed by Cassandra Saturn, the LoK: Las Team’s Team Leader and the Director of Live Action Series for Legend of Korra. also will include how Korrasami happened in comic books. 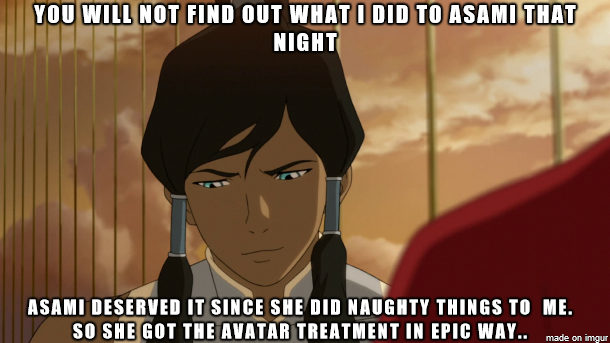 don’t let the Avatar catch you with your pants down hehe! 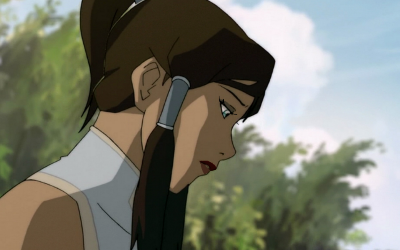 August 27th 2015: Live Action Legend of Korra Website is Finally Back! Finally... after three years of being down for updates and repairs, the Legend of Korra: Live Action Series website is officially now back up! it took long time to finish it, but it's good to be back! 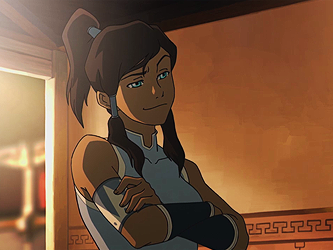 Here's what you don't know: Legend of Korra: Live Action Series is actually a fan-made LoK series that will air on Youtube in 2016-2017 and will explore the events based on the animated series. Here's the catch: the series will continue on, not using the three year gap and will showcase how Korrasami happened. this is from the website here: "Live action series of LoK Fan website was made by Cassandra Saturn, the creator behind LaS of LoK (Fan-made) which will play and match the animated series. from beginning of animated series to continuation of the Series which will explain how Korrasami happened in the comic books. the series will air on Youtube channel only. but it might be available on DvD/Blu-ray combo in near future." So who is Cassandra Saturn? Cassandra Saturn is the real life version of Korra, (she shares similar features of Korra) she plays LoK and other games on her Steam account RealKorra. She is also big time gamer and huge fan of LoK. cosplayer as well, and the owner of this post. if you have questions to ask me, please feel free to do so. we are building our team! do you want to join? then sign up on the website or post on any of our pages. Contests, Banners, Wallpapers, Covers, Posters, Sets, DVDs, Blu-Ray Discs, Wigs, Outfits, Hats. it has been brought to my attention that the gofundme and kickstarter would be better choice for this project. i think we could go ahead with both. we are now on gofundme! just a update, we now have a test intro! we got a Official Logo today! designed by Cassandra Saturn. she basically resized and recolored the logo in line with LoKFU's Logo as seen on the forums. Cassandra Saturn cut the areas around the logo that was causing it to become choppy in previous tests and so now this is new logo without choppy area around the logo. here's our first logo video! here's our second logo video! we have our own Facebook Logo, designed by Cassandra Saturn. what a nice Water Tribe Facebook Logo! we have our own Youtube Logo, designed by Cassandra Saturn. what a nice Fire Nation Youtube Logo! we have great news! the LoK LAS website is almost finished.. the changes made to the site is done by Cassandra Saturn. the site 's look will be different from last two original themes, the Original Launch theme, Revamped theme. and now, the new one is called LoK LAS Korra redesigned theme. basically, the theme is put together to create such Korra theme with images from the animated series. each one is different, creating the feeling of the site from being happy to moment of Korra's ordeal. we do hope you like it once the site is republished! 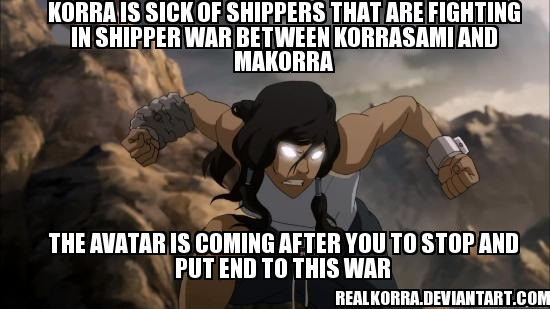 this is Korrasami Meme from Cassandra Saturn who made this meme. which Tenzin are asking Korra what happened to Asami? today, the Creator/Director/Actress Cassandra Saturn who plays Korra on Live Action Series adaptation of Legend Of Korra Series, is now opening up a "Ask Korra" questions today on Facebook!! P.S. the Ask Korra page will be up soon on official website under Social. here will be a dropdown menu that will show it. it will be our minor update. get ready to ask her some questions! new video of our FB Q&A session is now up! Creator of Fan-Made Live Action Legend of Korra Series, Artist, Youtuber, Tumblrist, Twitterist Video Gamer. Looks cool, but very ambitious. And if you want this to stay up and not be put in Sokka's Sock Drawer, you might want to remove any references to patreon, or donations. oh i asked a question about which board i could post in. they said i could post in fan media. i was unsure but posted here. and IE is pretty bad right now, most images like you said before will not load. Please read the Fan Media rules carefully. Do NOT post Casting Call/fan-based projects here. You're allowed to have a thread in the Pai Sho board to discuss the project but ideally you should set up your own separate website/forum for development, and then after you have something to show that's when you can post in Fan Media. If your work is still in progress and you have nothing to show, I'm afraid I have to lock your thread. PM me to unlock this thread when you have episodes from your web series up and running.